was established in 1683 and it is located in the southeast region of the state. 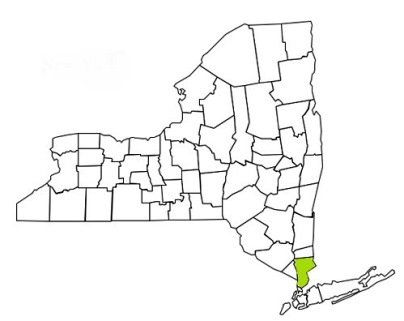 With a population of approximately 949,113 the county has a total area of 500 square miles, and the county seat is White Plains. Help Needed If you are a firefighter in Westchester County, we need your help to verify the station information shown below is current and correct.